This is interesting to watch. 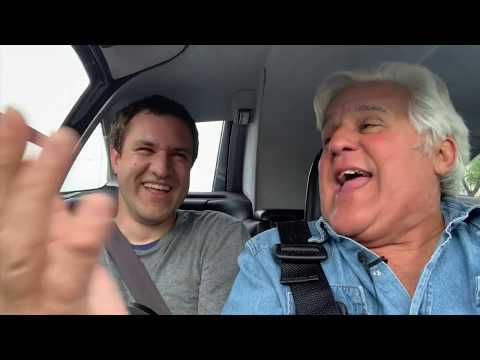 It is Doug DeMuro talking about what it was like to film at Jay Leno’s Garage. He talks about the behind the scenes things involved in reviewing Jay’s McLaren F1.